“League Of Shadows” part three! 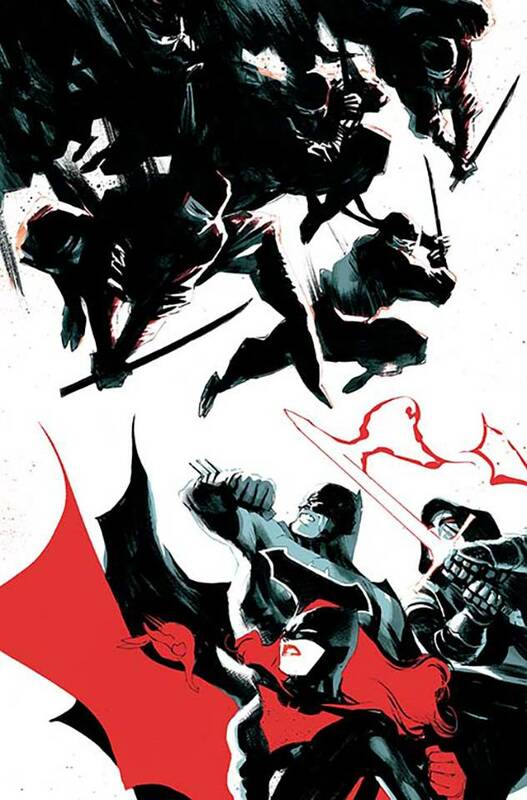 Batman’s team faces the League of Shadows, which believes in only one thing: complete and utter destruction! The League’s plan for the city is revealed… but can even that secret compare to the bombshell that is the identity of Cassandra Cain’s mother?